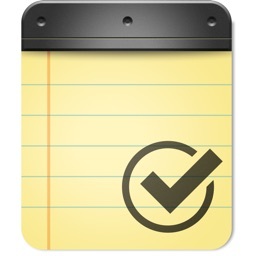 Capture notes, sync with your devices, and stay organized. 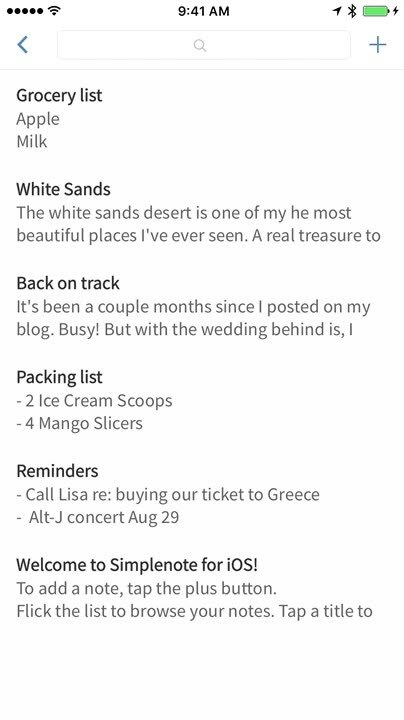 Simplenote offers easy and basic note-taking features for both iPhone and iPad. 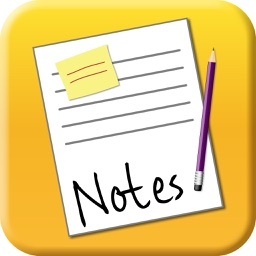 You can share notes, organize them with tags and pins, and take advantage of Web access. 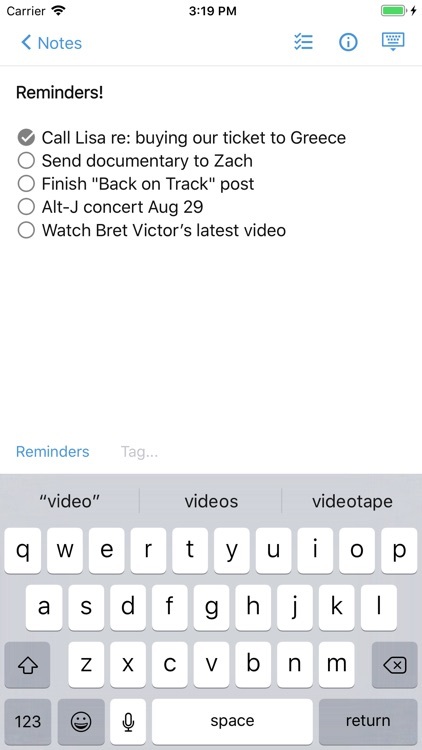 Add, Search and Share easily. 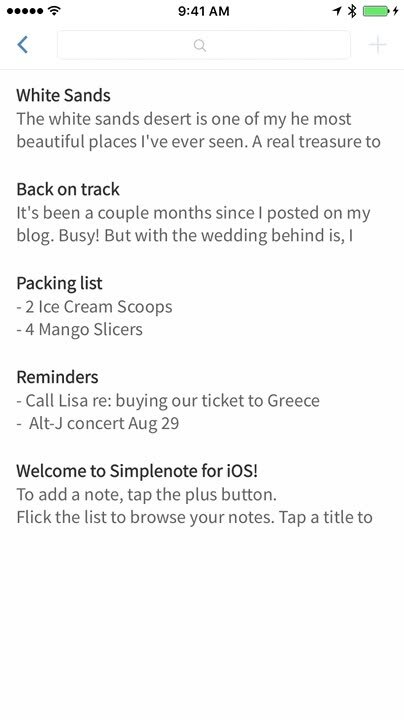 The Simplenote experience is all about speed and efficiency. 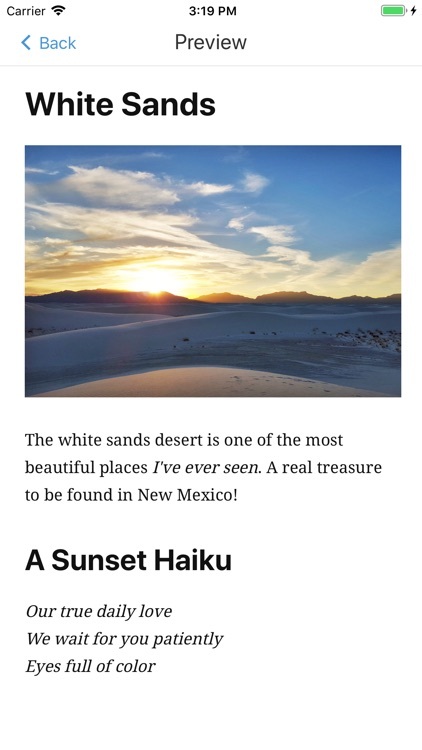 Open it, write some thoughts, and you’re done. 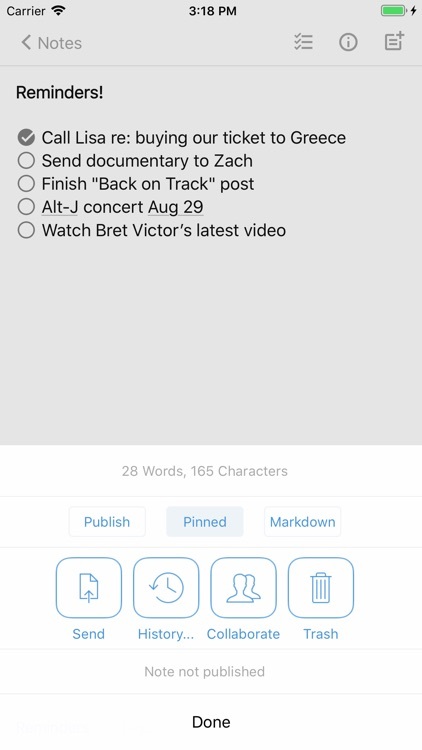 As your collection of notes grows, you can search them instantly and keep them organized with tags and pins. 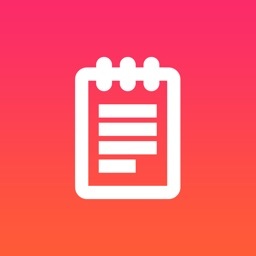 Work with other people on the same note by sharing it and publish notes to the web for other people to see. Change Theme. You can set dark theme. 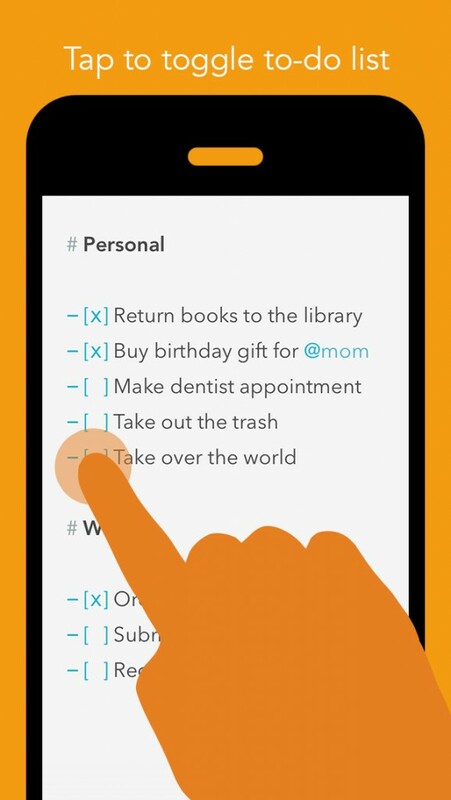 Simplenote lives up to its name as a simple, easy to use note taking app that just works. 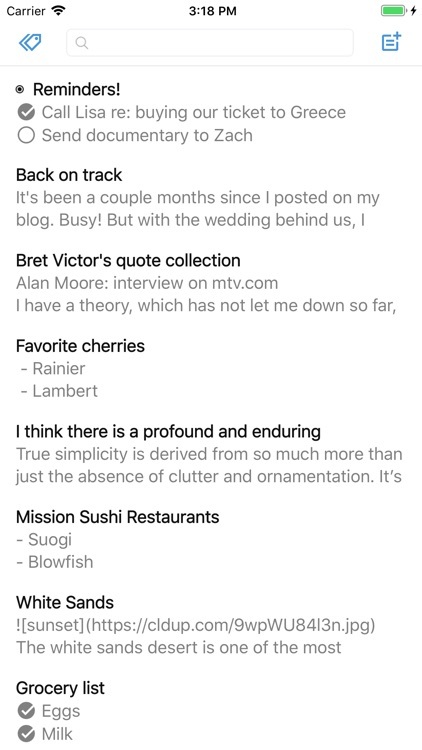 In fact, one of Simplenote’s strengths is that its UI is so unobtrusive that you can’t help but focus on writing. 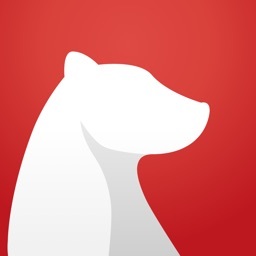 The app and the automatic syncing to the Simplenote webapp are free. 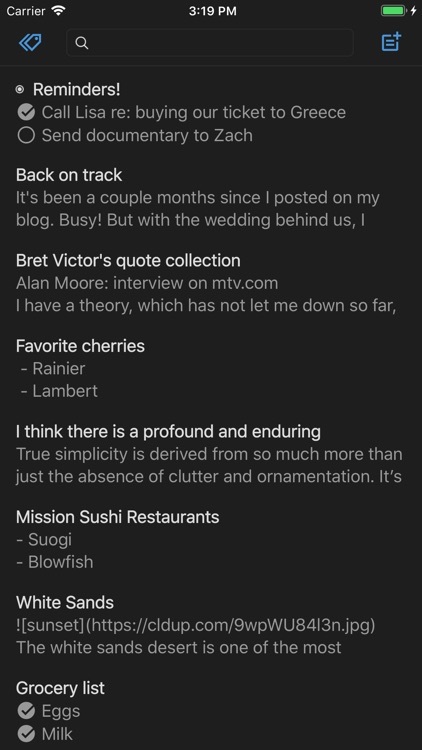 Although Simplenote’s goal isn’t to be “full-featured,” it has almost all of the features necessary for a note-taking application, including full text search, organization of notes via tags, the ability to view older versions of your notes, offline support, and email export. 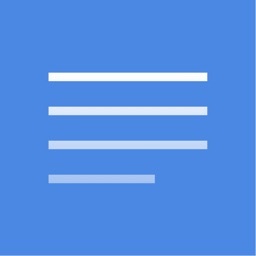 Simplenote provides a great way to keep your notes in sync across devices. 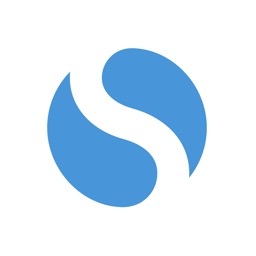 Simplenote, the popular note-taking app owned by Wordpress creator Automattic, has just been updated with new features on iOS and Mac.